Perfect start for the 2013! Perfect start for the new year. 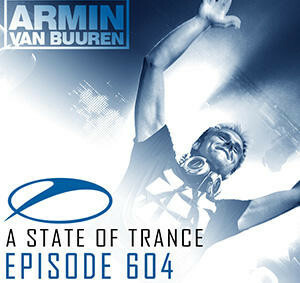 Aimoon — Perfect Day Supported on Asot594 with Armin van Buuren !!! The track will be released @ White Soho (sub of Blue Soho) soon.